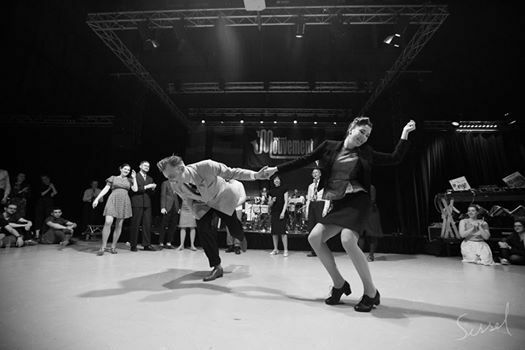 Get ready for our 7th Mini Swede Swing Weekend! To be announced soon..... SO EXCITING!